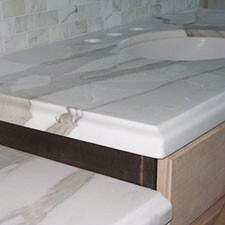 4 free edges to choose from + other upgraded options. 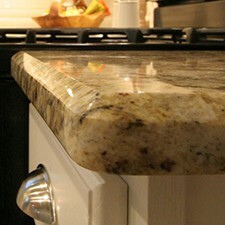 Countertops edge profiles are the perfect detail for your granite countertops. 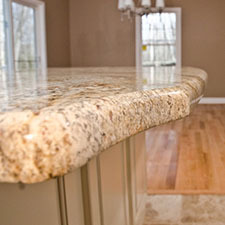 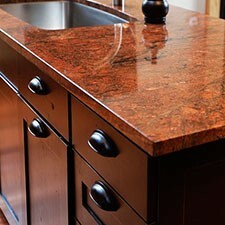 Here at Granite Masters Countertops every edge is polished to perfection. 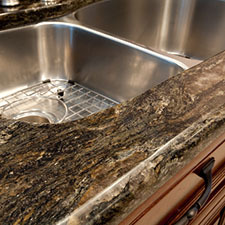 Granite Masters Countertops provides you with 3 free edge profiles. 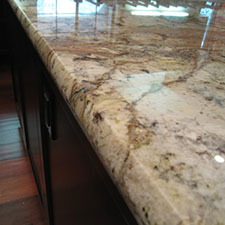 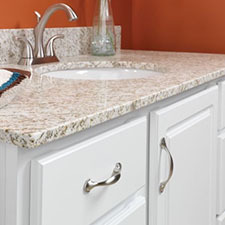 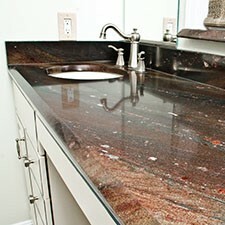 If standard is not for you, we also have upgraded edges that will make your granite countertops truly unique.